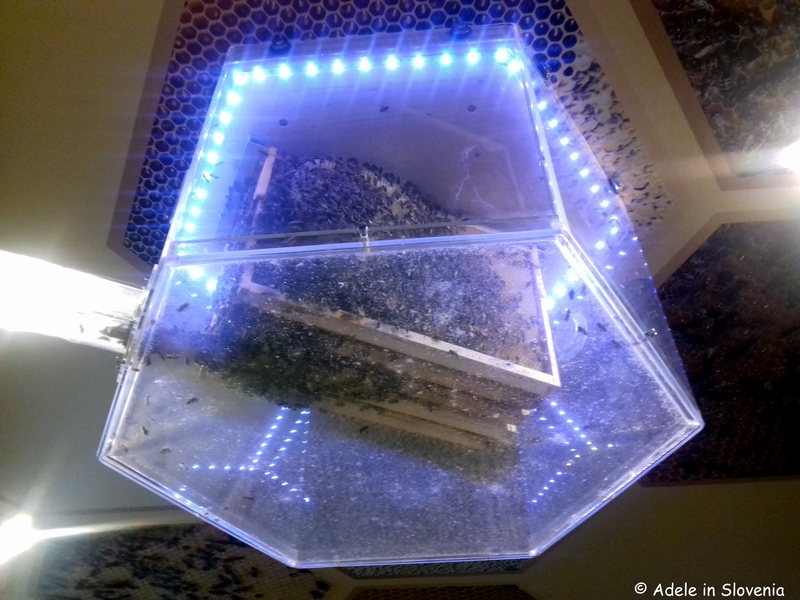 Visit ‘Shakespeare’s House’ in Slovenia! Ok, yes, guilty as charged of using an attention grabbing headline! 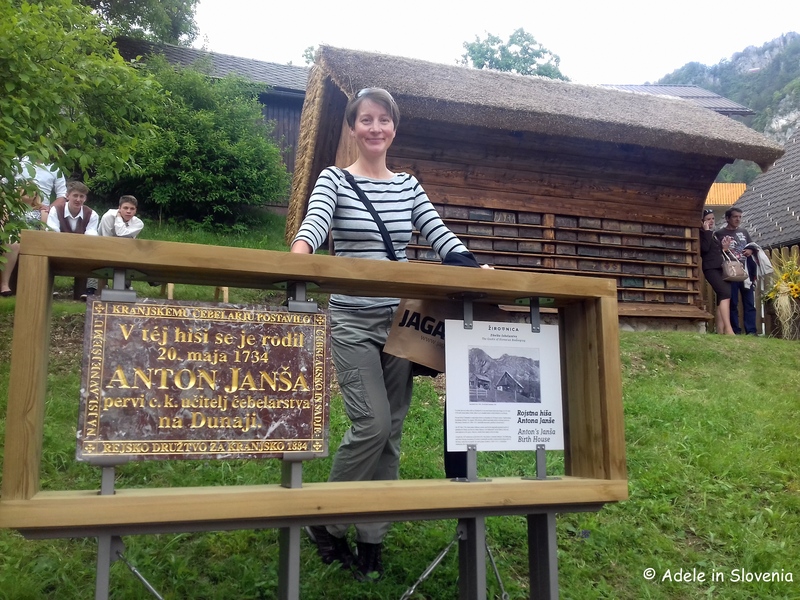 Of course you can’t visit the actual Shakespeare’s House in Slovenia, you can, however, visit the house of Slovenia’s equivalent! 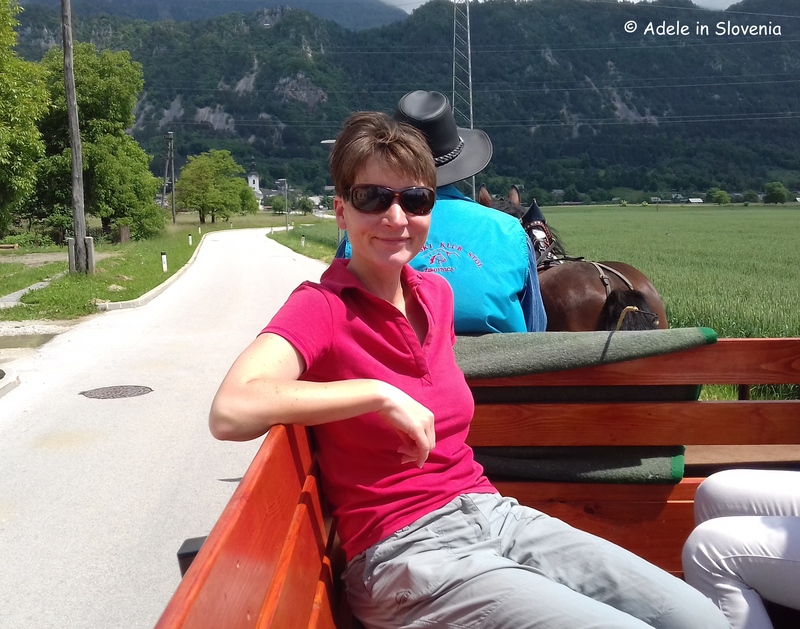 And what better way to do it than in style on a horse and cart ride along the Žirovnica Path of Cultural Heritage. 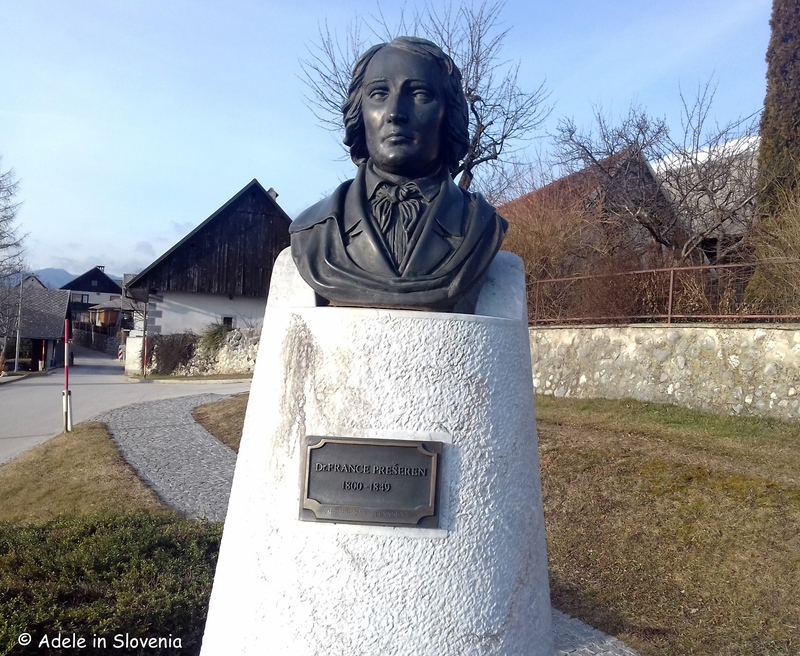 Despite only living to the tender age of 49, the legacy of France Prešeren (1800-1849), Slovenia’s most famous poet, remains as strong today as ever. In fact, Prešeren was, or rather is, so important to Slovenian culture, that a national holiday is dedicated to him annually on 8th February – Prešeren’s Day. 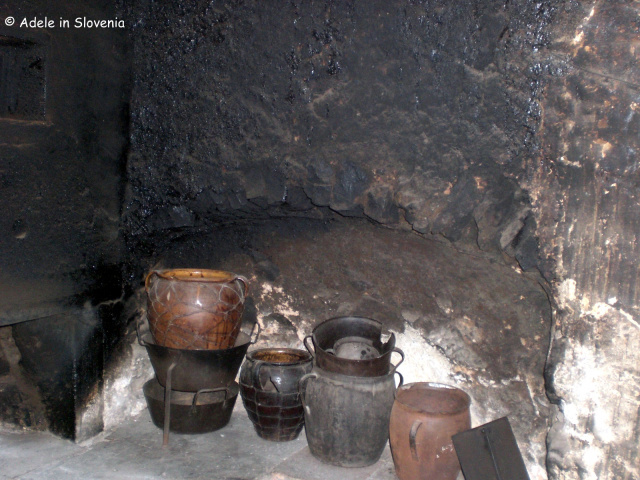 The Path of Cultural Heritage takes in Prešeren’s birth house, as well as the birth houses of his friends – the linguist and literary historian Matija Čop in Žirovnica, the writer Fran Saleški Finžgar in Doslovče, and the writer and priest Janez Jalen in Rodine. 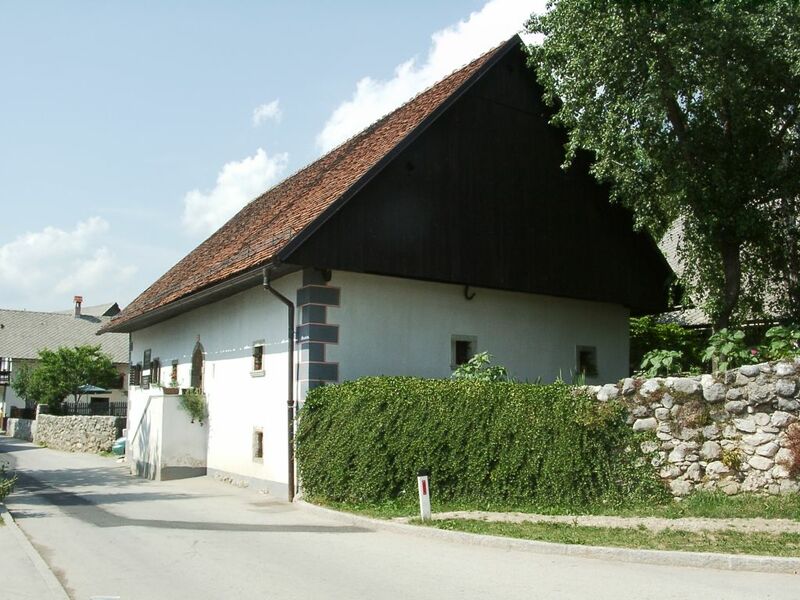 Čop’s House (Čopova hiša) is also the home of the Žirovnica Institute for Tourism and Culture, where you can pick up leaflets and find out more about the area. 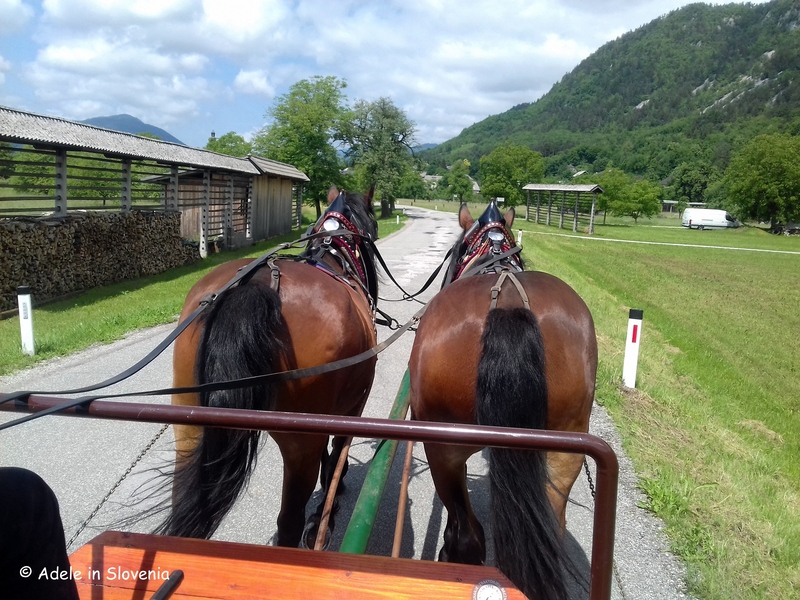 The path runs through the hamlets that make up the Municipality of Žirovnica, with the Karavanke mountains as a back drop, an abundance of lush green scenery to admire, a number of restaurants serving traditional Slovenian food. 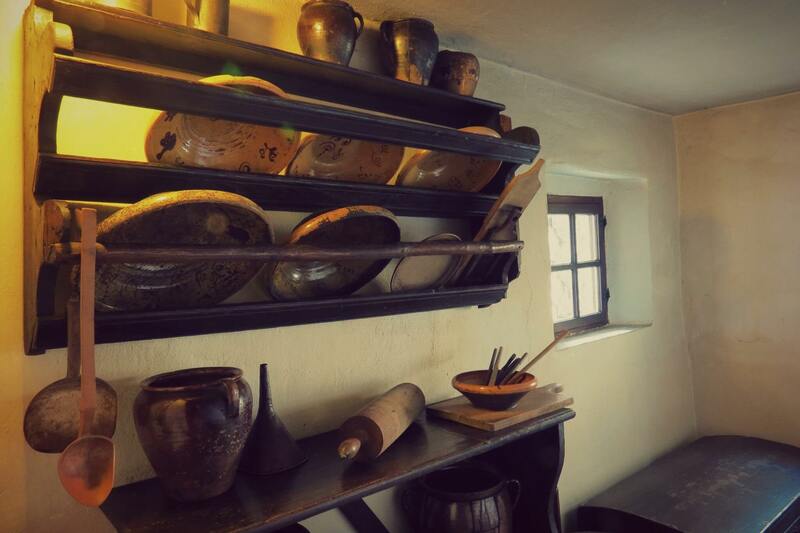 All the houses offer a unique insight into life in bygone days and you can see exhibits including an original black kitchen, and other items typical of the era. 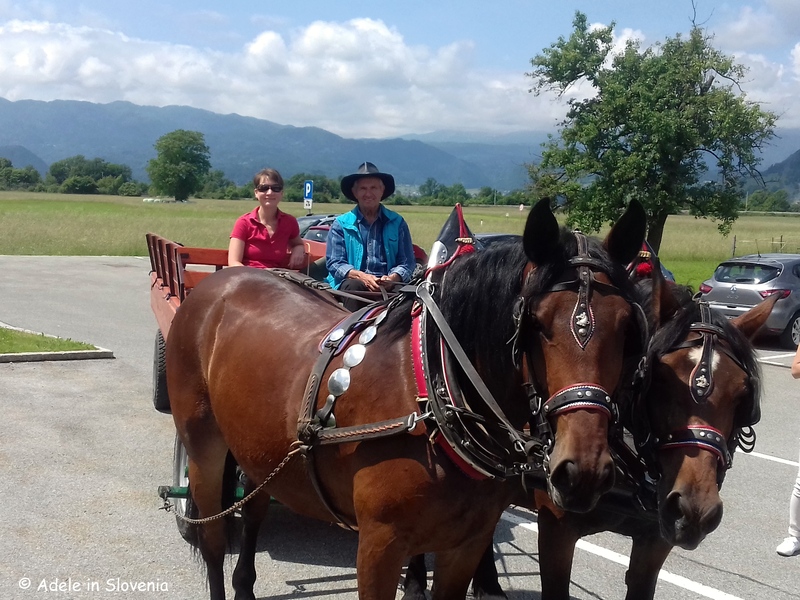 Whilst you can visit the house at other times, independently or as part of a guided tour, a unique way to do so is by taking a ride on a traditional ‘lojtrnik‘ – a traditional horse and cart – which runs every fourth Saturday in the month from March to October. 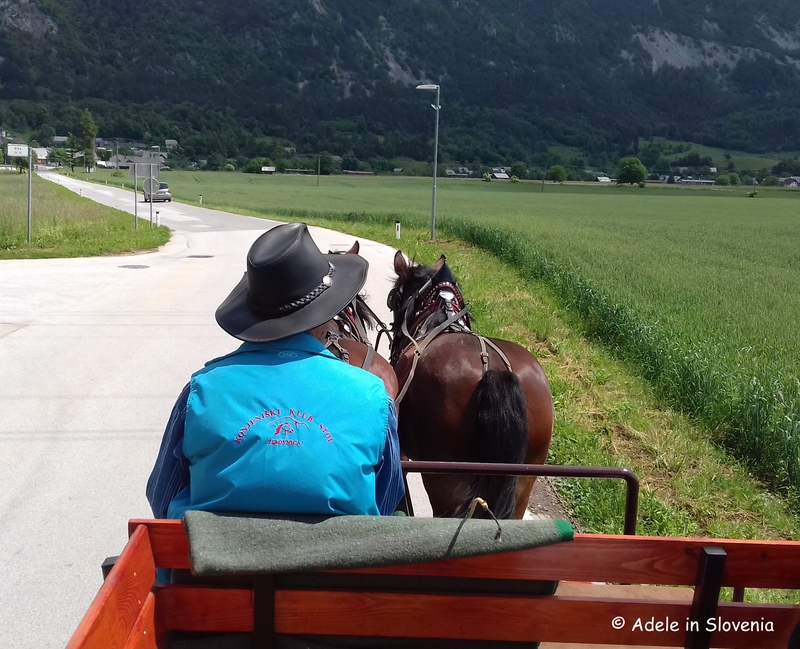 The ride departs from the car park in Vrba, which is also the location of Prešeren’s birth house, at 10am, 11am and 12noon. 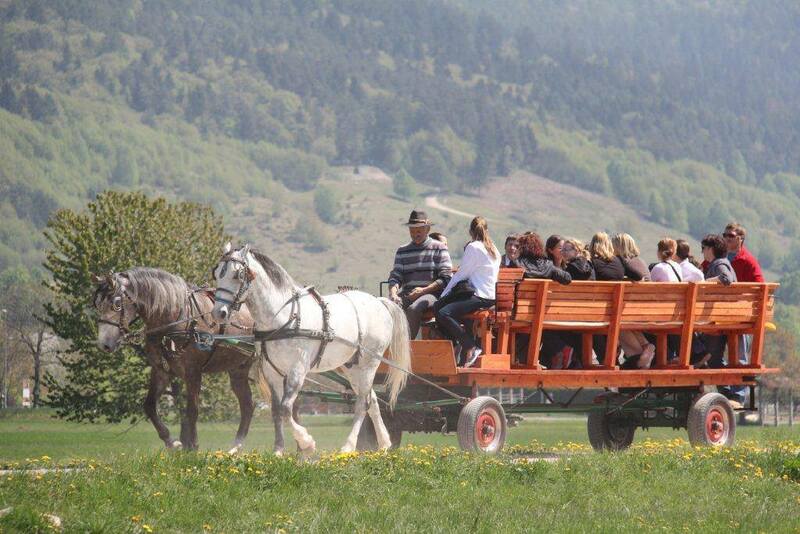 Upon purchase of a ticket for at least one of the birth houses, rides are FREE. The next opportunity will be on 23rd June. And here’s my tip: sweet talk Janez and he might even let you ride up front! Click here for more information about this and other natural and cultural attractions in the Žirovnica area.